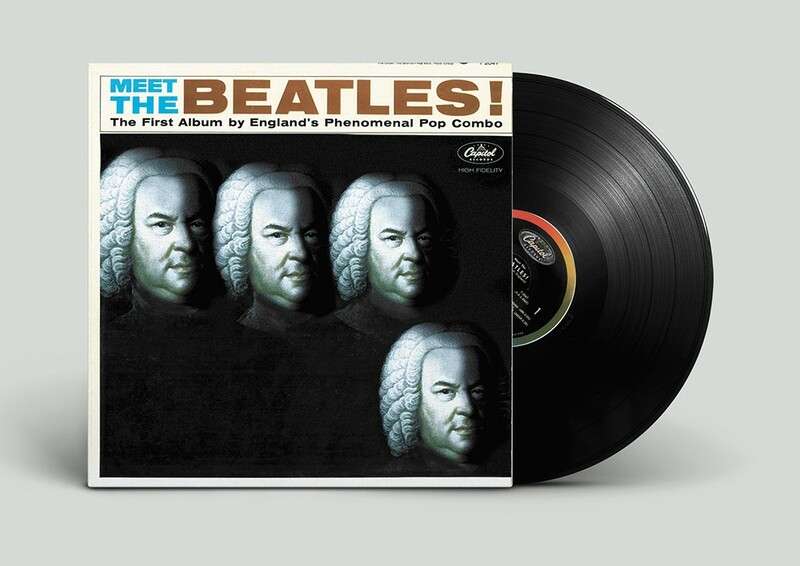 Even the Beatles were inspired by Bach. Johann Sebastian Bach died 266 years ago. Yet here we are still discussing his music, as centuries later, Bach's works continue to influence not just modern classical composers, but also rock, metal and pop artists. Bach's music is old, but never outdated. With the celebratory Northwest Bach Festival underway — it began Feb. 23 and runs through March 6 — we wanted to take a look at the musicians who were especially inspired by the German composer, although it could be argued that all of today's music has in some way been influenced by Bach. It turns out the greatest band of all time took direct inspiration from Bach in their song "Penny Lane." The tune's virtuosic piccolo trumpet solo was written after Paul McCartney watched a televised BBC performance of the Brandenburg Concerto No. 2. Of course, the song, included on the U.S. version of Magical Mystery Tour, also allegedly was inspired by LSD. So what if his real name is Sebastian Philip Bierk? The Canadian musician (who also had a small stint on Gilmore Girls) doesn't have any songs directly inspired by the elder Bach, but his high-speed metal guitar skills take some influence directly from daring Baroque concertos. Not to be confused with Jem and the Holograms, this Welsh songstress had her minute in the spotlight in the mid-aughts with her single "They," which was featured on soapy shows like The OC and Grey's Anatomy. The song's looping, haunting bell instrumentation under Jem's vocals was sampled directly from the jazzy Swingle Singers version of Bach's Prelude in F minor. If you're capable of playing Bach's Bourrée in E minor from his Lute Suites on your guitar, then naturally, you're going to do so as flamboyantly as possible. In the early '70s, with stadiums full of screaming fans watching his flaming fingers during the now-famous guitar solo on "Heartbreaker," Jimmy Page expertly played excerpts from Bach's tune — because he could.